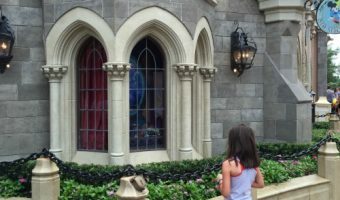 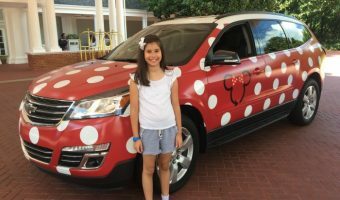 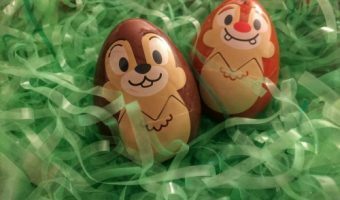 *UPDATED* Disney’s Minnie Van Service – Our Experience! 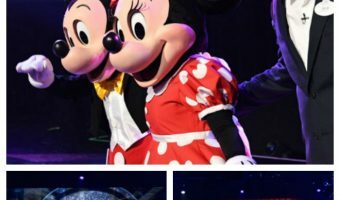 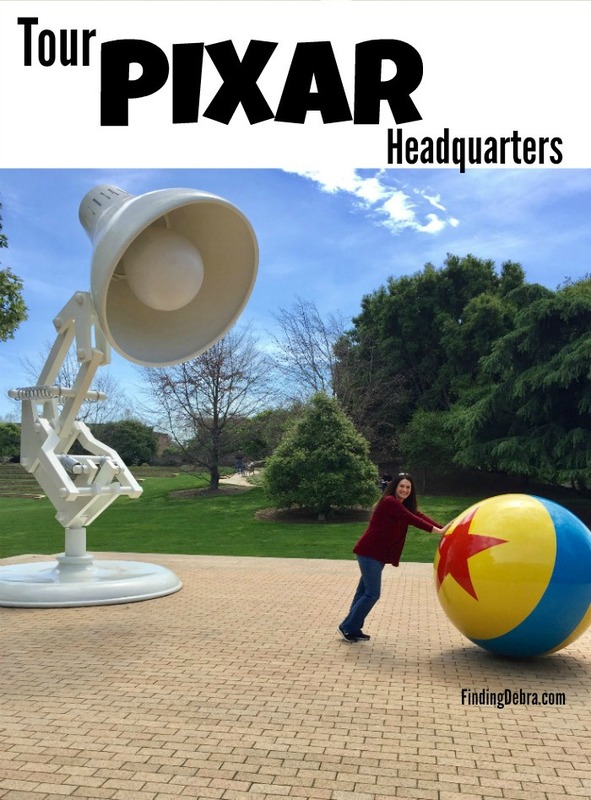 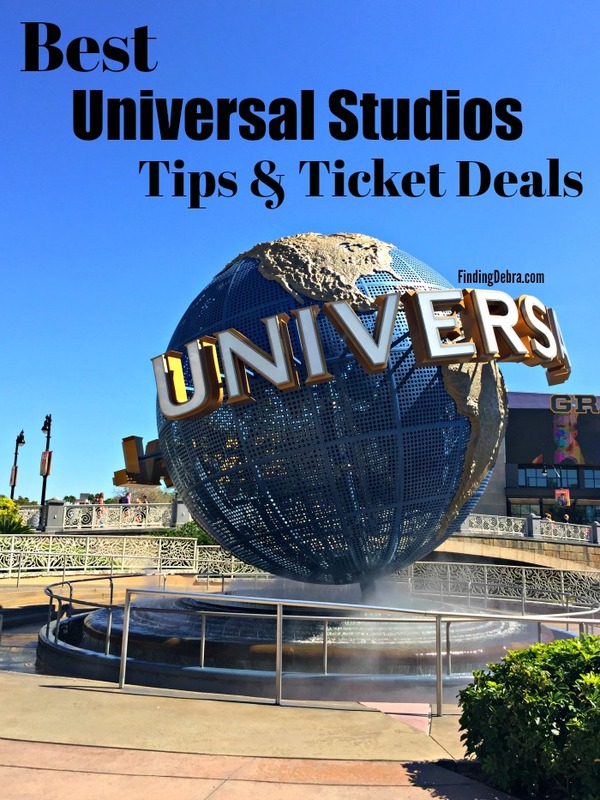 Disney Parks & Resorts – Big News on Rumors, Star Wars & more! 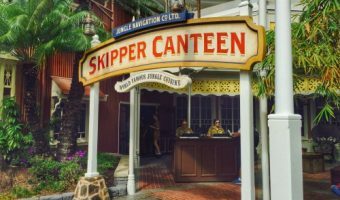 Visit the Magic Kingdom’s New Skipper Canteen Restaurant!